“It’s an amazing project and an exciting project to work on and manage because it’s doing two good things at once. It's a win-win situation. It's helping out the soil and helping out bees,” Synk said. “Not only are they very hungry, they're the hungriest they have been all year, and their most important job is to pollinate almonds. 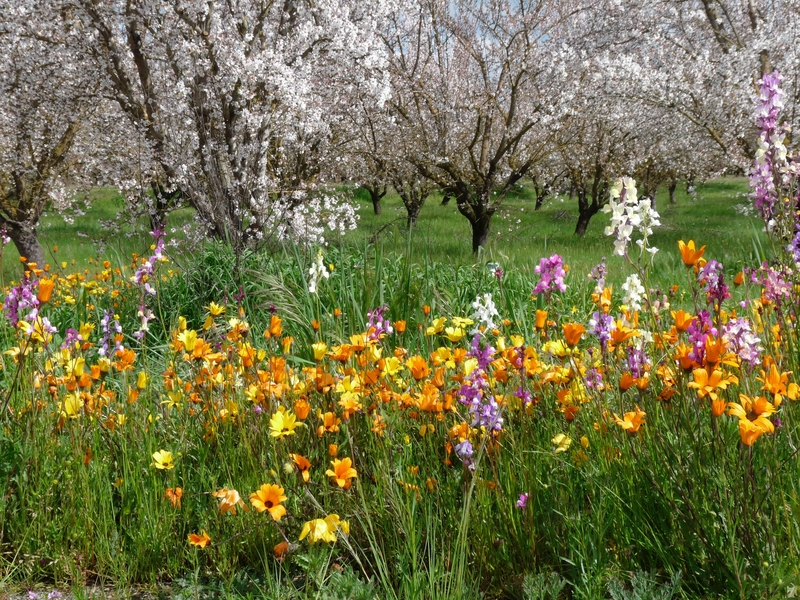 Well, if you can have a cover crop blooming before those almonds bloom, you can stimulate them a lot better and create a positive feedback loop,” Synk said.